Hello there, welcome to my Patreon! Hey guys what's up, welcome to my Patreon page! Here you will find all of my original art consisting of my webcomic Gas Chamber, Video game inspired art such as Sonic The Hedgehog and much more. As a child growing up, I've always loved drawing. It has been a hobby and a passion that I have grown to love more and more with each day, I have put more than 1000 hours into drawing many things like comics and pin-up drawings. I have also developed characters that I have been drawing since I was a child and have grown a connection with them, it may seam weird, but drawing my characters and portraying them as actual people is my goal when drawing. I want to out so much feeling into the comics as if you are playing a video game. Another big thing you can see here is My original Web comics. The comics that I have been developing from childhood thru out my teenage years are finally going to see the light of day. As a Patreon of mine you'll be able to see the development of the story and characters unfold in an epic climatic story that will leave you feeling inspired for your own comics. My goal for this patreon is to make a living off of my art and continue doing something I love and that I am really passionate about. I also hope to make a fan base for myself and one day work for Archie Sonic Comics in bringing back that old Sonic the hedgehog. With your help you'll be helping me fulfill my life long dream, And that is greatly appreciated. I will work hard to deliver to you the best of my talent and entertain you guys to the bets of my abilities. You'll get behind the scenes sketches and small project updates. You'll also get a shout out over on my twitter! 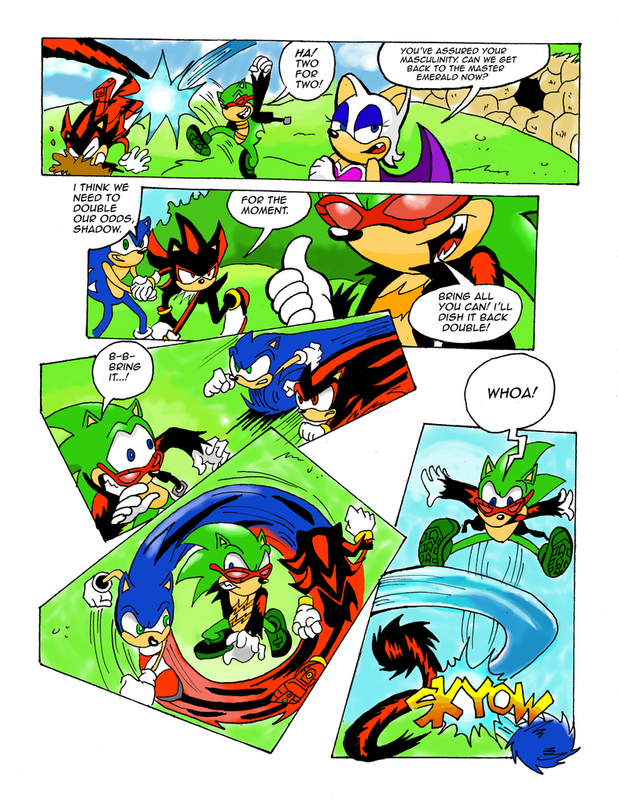 You'll get 1 or more pencil page of a comic page from any project I am working on (i.e sonic, personal, fan made). More in-depth on projects like ideas or story lines. Shout out on my deviant art page and Facebook page! So you'll get a fully inked comic page from any project I am working on. Break downs on the inking process. 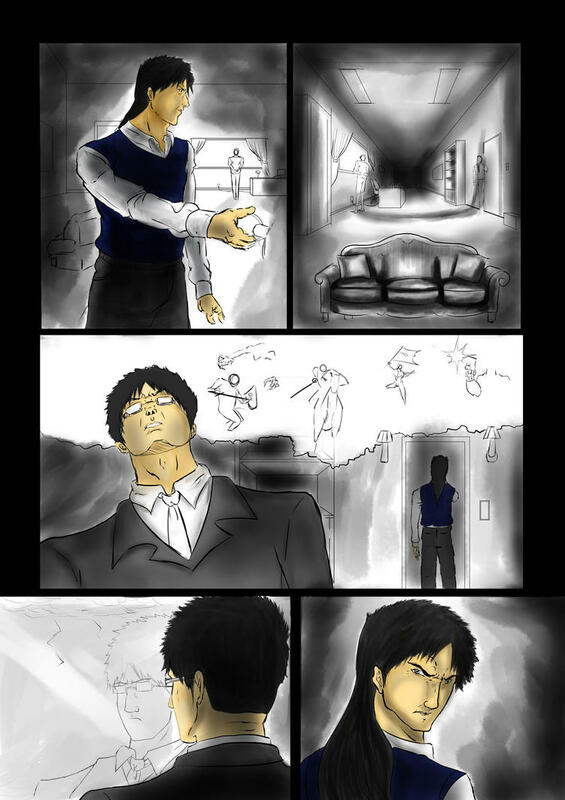 A fully analysis on my comics project plus your own personal input as if you are the editor! WOW. You are truly amazing! You get all the things In the other teirs! 1 or more fully colored comic pages! Thank you so much for helping me reach this goal! This will go to my comic paper that I end and other tools that I need.